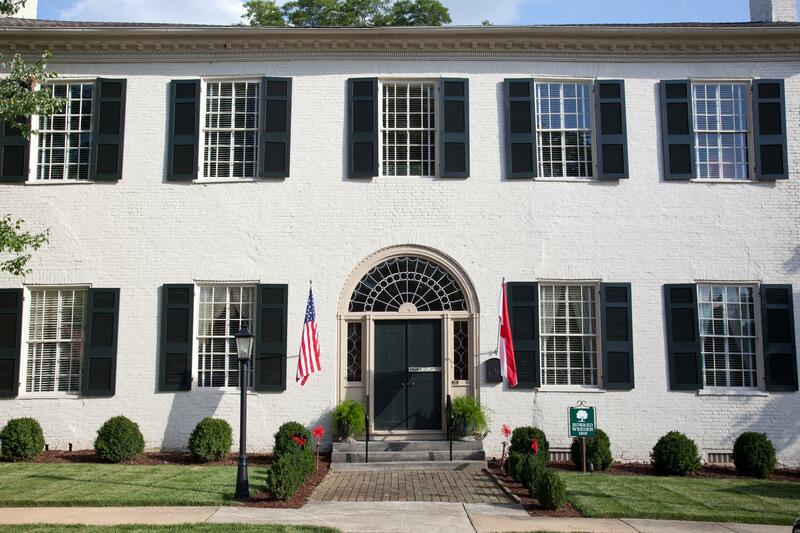 2019 will not only mark the bicentennial of the state of Alabama, but also for Huntsville’s historic Weeden House. Built in 1819, a visit to Alabama’s oldest house museum will transport you through time to antebellum life in Huntsville. 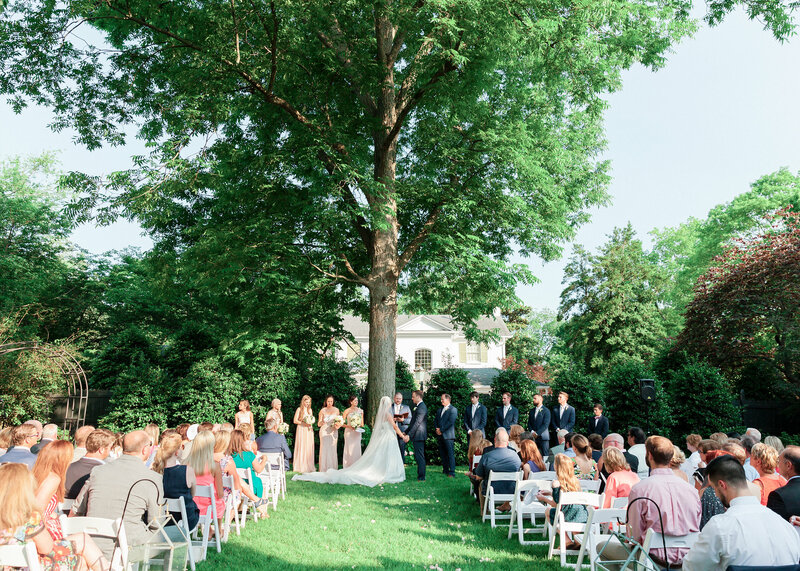 The house showcases exquisite nineteenth century antiques and furnishings. Architecture such as an impressive leaded glass fanlight, intricate woodwork, and an original cantilevered staircase add to the elegance. Behind the home is a beautifully landscaped garden. 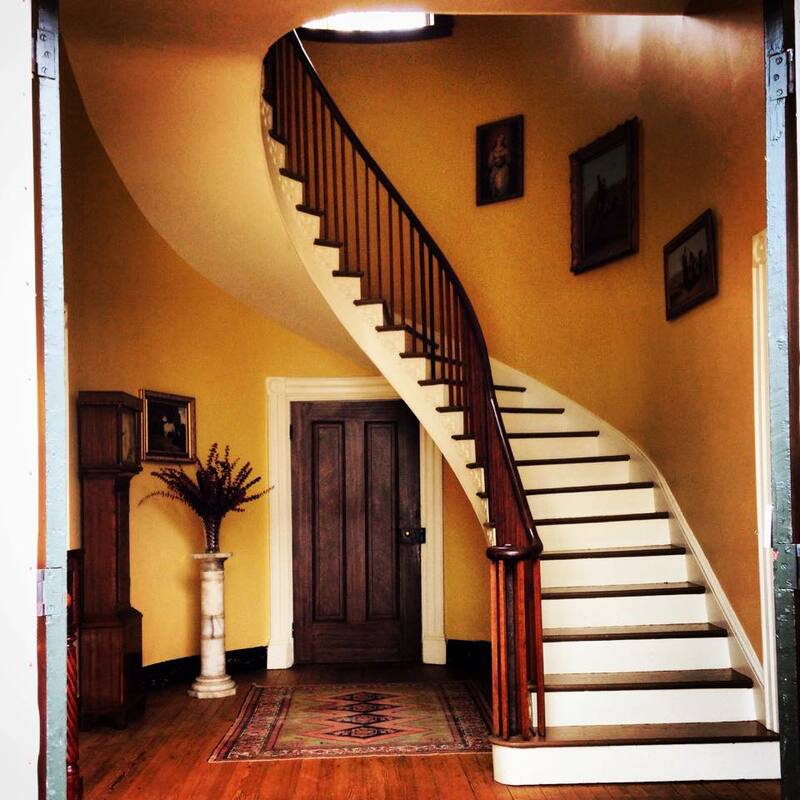 Walking through the door, you will feel as though you are part of a bygone era. The house was home to several prominent Alabamians. This includes US Supreme Court Justice, John McKinley. Dr. William Weeden bought the house in 1845. The home was the birthplace and lifelong residence of acclaimed poet and artist Maria Howard Weeden. Howard Weeden was born in the house in 1846 and she spent her entire life in the house, except for when it was requisitioned by Union officers during the Civil War. Weeden is known for her watercolor paintings of free African Americans who resided in Huntsville during the Reconstruction Era and the poems that capture their stories. All through her life, Howard suffered with poor eyesight. By getting so close to the watercolor paper that her nose almost touched it and using a brush with one to three horsehairs, she was able to paint such fine detail that you will swear that the portraits are photographs. Prior to her death in 1905, Howard was able to publish four books of poetry: Bandanna Ballads, Songs of the Old South, Old Voices, and Shadows on the Wall. The poems, written in the dialect of the African Americans, are rhyming and rhythmic. 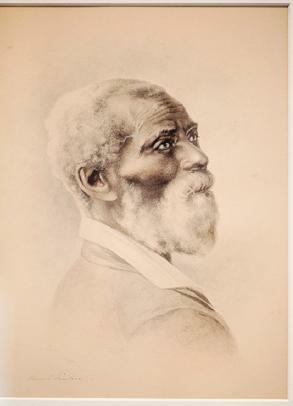 Though never bitter, they often gave voice to what these newly freed citizens had experienced during slavery. Years ahead of her time, Howard Weeden gave dignity and voice to African Americans in an often turbulent time in our history. Howard’s book, Bandanna Ballads, was used for the costume design for the African American cast in the movie, Gone with the Wind. The letter from Selznick International Studios is on display next to Howard’s book in the museum. Each December, the Weeden House, First United Methodist Church, the Helion Masonic Lodge and four private residences that rotate annually are available for tours. In December, join us for The 40th annual Spirit of Christmas Past Homes and Luminary Tour. It will take place on Saturday, December 8, 2018 from 5:00-9:00 PM. Enjoy special music as you stroll through the luminary lit streets of historic Twickenham decorated in holiday finery. To celebrate both the home and Alabama’s bicentennial, the largest combined art show of Weeden paintings ever shown will be featured February 1-March 7th 2019. Tour hours will be extended. 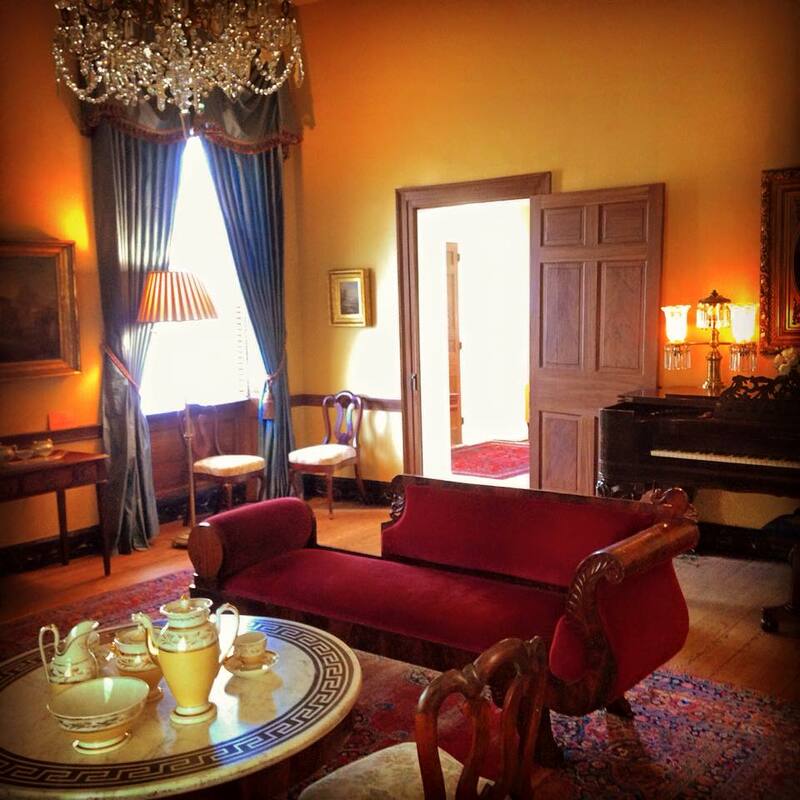 You may choose from guided art and history tours Thursday-Saturday. In February, “Weeden Wednesdays”, complimentary self guided tours will be offered.